”START – A Journal of Arts and Culture” is a Kampala-based online journal covering visual arts, performing arts, literature, music and other creative possibilities on the African continent. 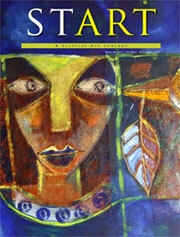 Start has been published four times as a printed magazine between 2007 and 2010, and has been online since December 2010. The website publishes thematic editions filled with special analysis, art critiques, artist interviews and other stories about the arts and culture scene in Kampala and beyond. Start targets artists, art promoters and other art professionals, or anyone else with a special interest for original African arts and culture. With the move from a static, printed version to a dynamic, online website, Start offers a forum and a meeting place where different types of contributors present their views on the current art scene from an Afro-centric perspective. From good quality content written by regular contributors and invited authors, and out of the moderated discussion forums, you will hopefully be able to explore and learn about the talented artists originated in Africa. Start is aiming at quarterly editions consisting of 5-7 articles. 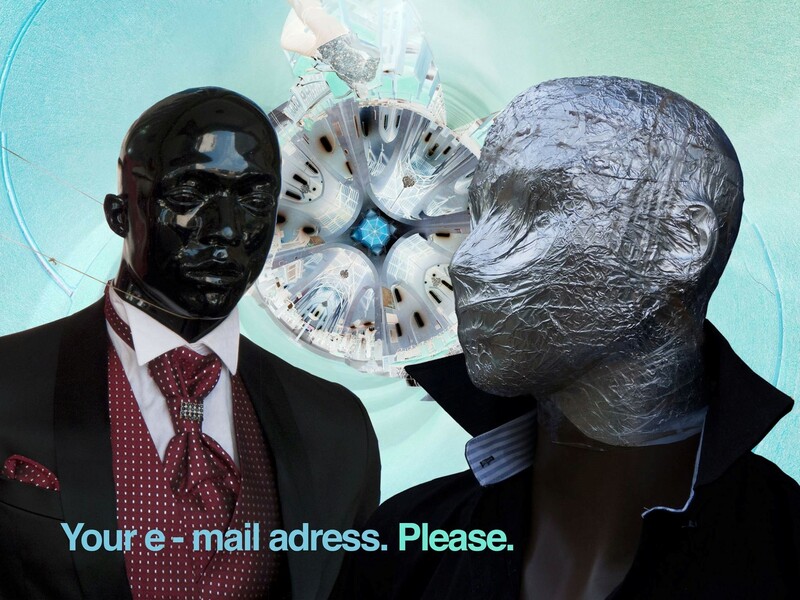 Subscribers receive an e-mail with highlights whenever a new edition hits the virtual streets of the net. In addition to that, the contributors update you on whatever event is on. The STARTJOURNAL.ORG contains pages with links to who, what, where and when. Start is always looking for contributors, if you have strong views and good knowledge of a local arts scene and the will to write about it, please click here for information on how to become a Start writer.